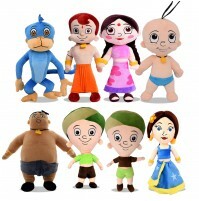 Gift your little ones this adorable Chhota Bheem soft toy and get a sweet smile on your kids face. 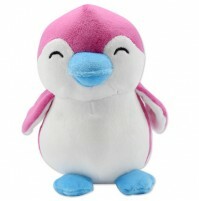 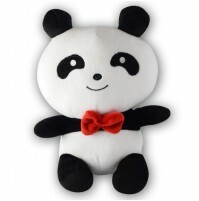 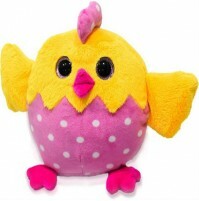 The soft toy comes with recron polyfiber filling is fluffy, cute and cuddly toy. 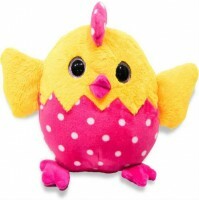 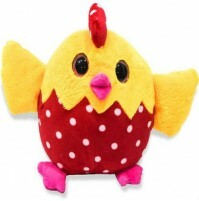 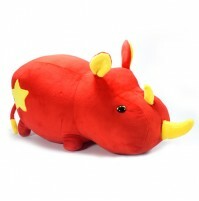 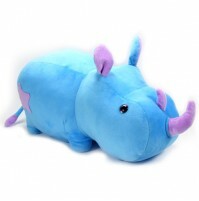 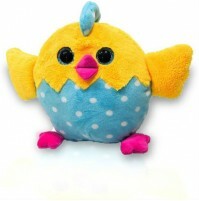 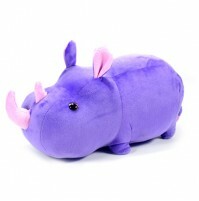 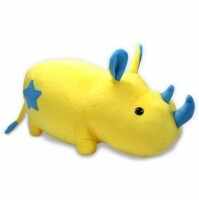 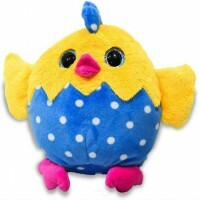 Your child will love to pamper this soft toy and play all through the day. 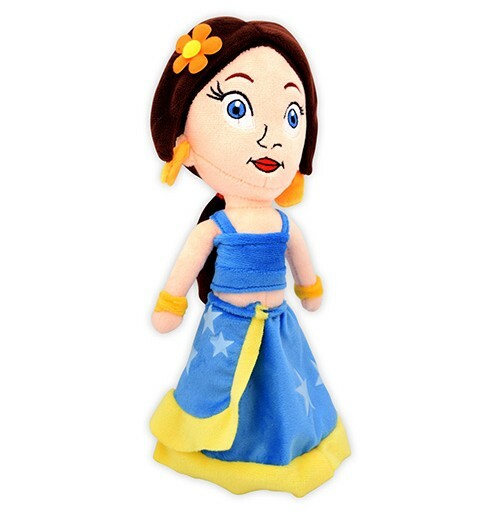 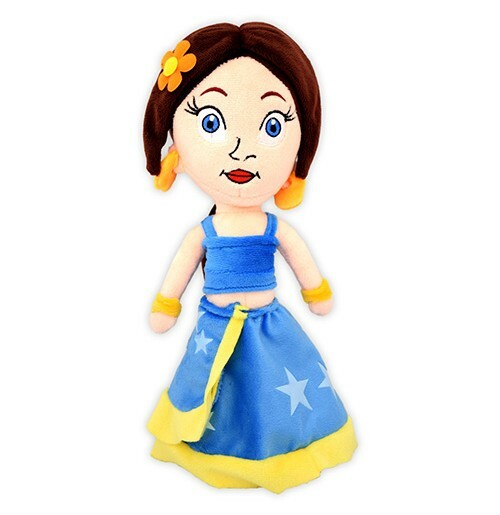 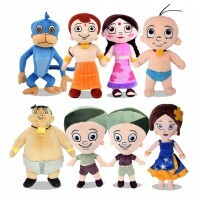 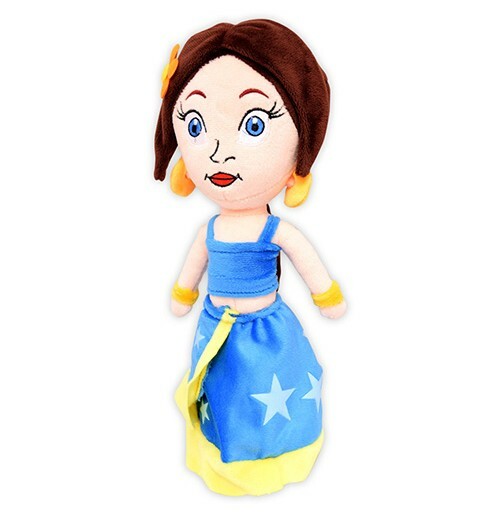 This cute Bheem Soft toy is a must have for your Chhota Bheem lovers. 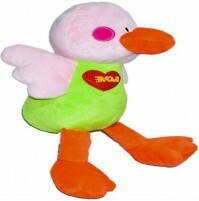 A perfect gifting option as a return gift to your little ones.